We’re so pumped to have a brand new webpage up to usher in the Fall 2012 semester. It’s got some fancy new features like re-vamped bios for all our members and alumnae, brand new photos, and a bunch of our favorite videos from YouTube, so check them out! We’d also like to give a special thanks to SuperJill Amanda Garces (JJ’11) for all her invaluable help!! 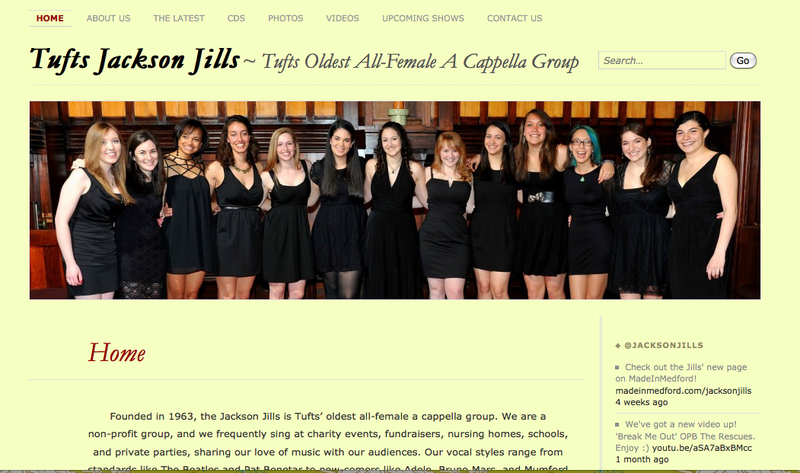 Previous Post The Jills Are Now On MadeInMedford!